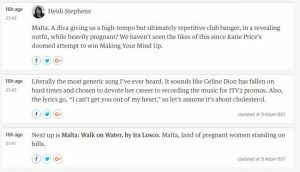 Perhaps it was the fact that “Chameleon” was changed to “Walk on Water”. 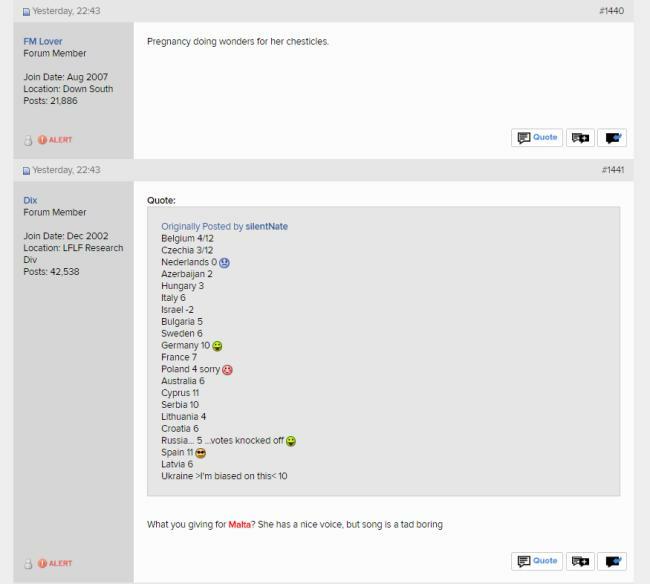 Or the fact she is an unmarried mother may have pissed off conservatives (yes they still exist outside of Malta no matter what some try to make believe). 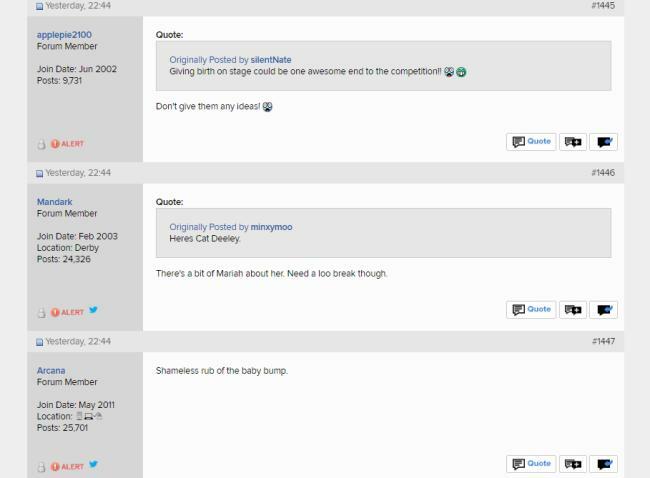 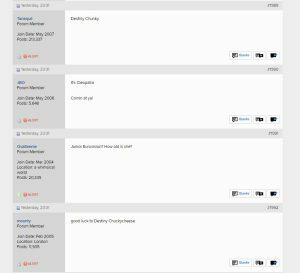 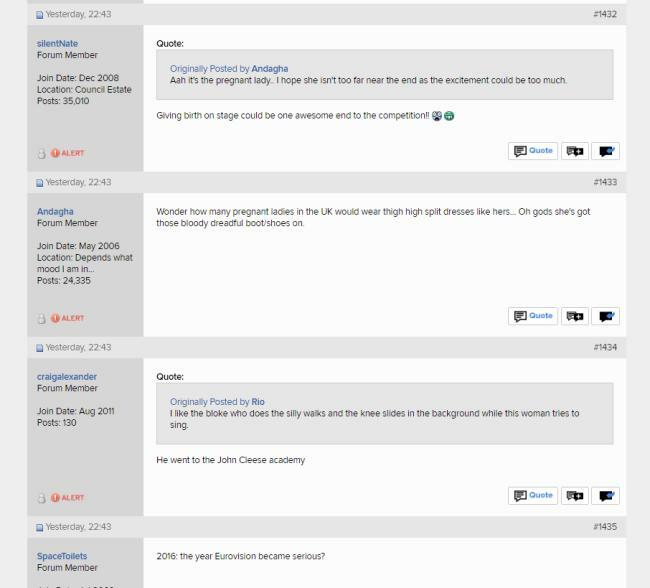 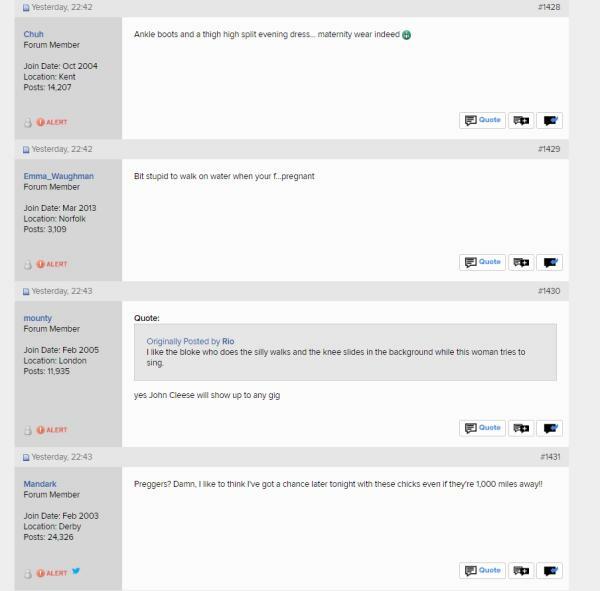 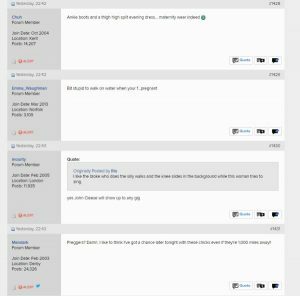 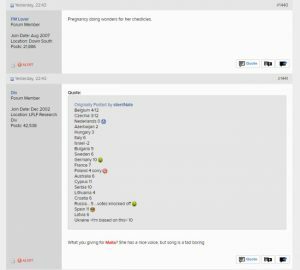 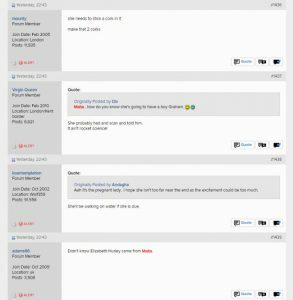 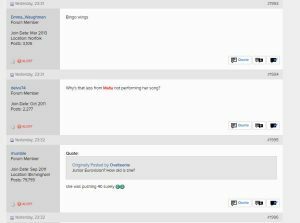 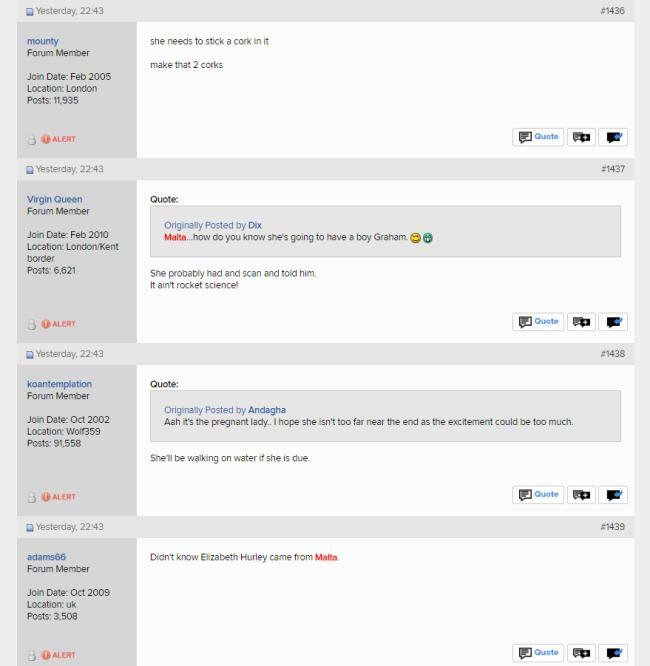 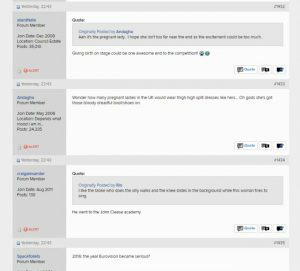 Comments on the Internet (eg on Digital Spy Forums below) weren’t too happy with Ira Losco eg “Shameless rub of the baby bump”, the john cleese dancer ….. but they were happier seeing Destiny Chunkyere later. 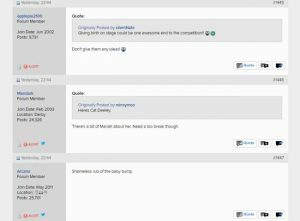 The winning song was 1944 by Ukraine sung by Jamala. 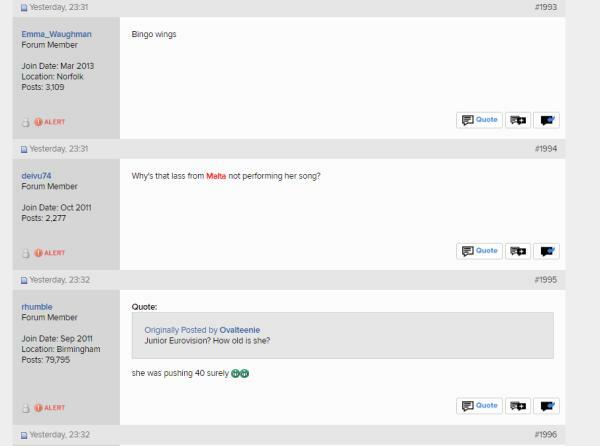 A song about wartime under the Soviet Union, which some weren’t happy with because they said it’s “political”.